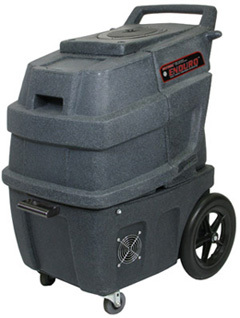 ENDURO portable extractor is made strong to keep working for a long time. Having an almost unbreakable roto molded polyethylene frame, the ENDURO is manufactured for the dependability as well as functionality expected by professionals. The ENDURO comes in a variety of configurations. The tilt-open access to the entire parts designed for simple, DIY, fix & upkeep.